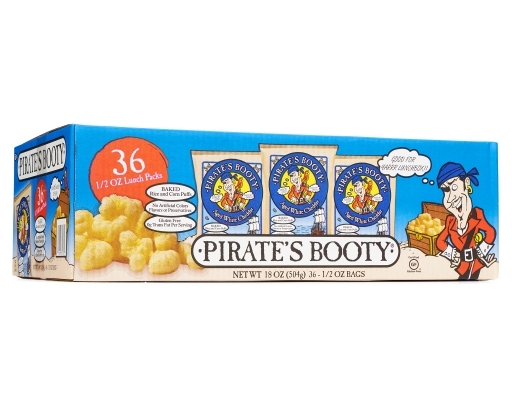 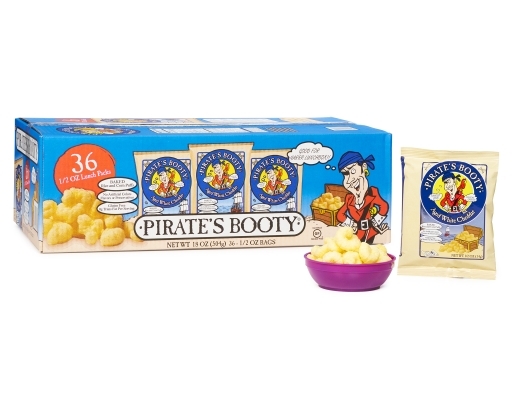 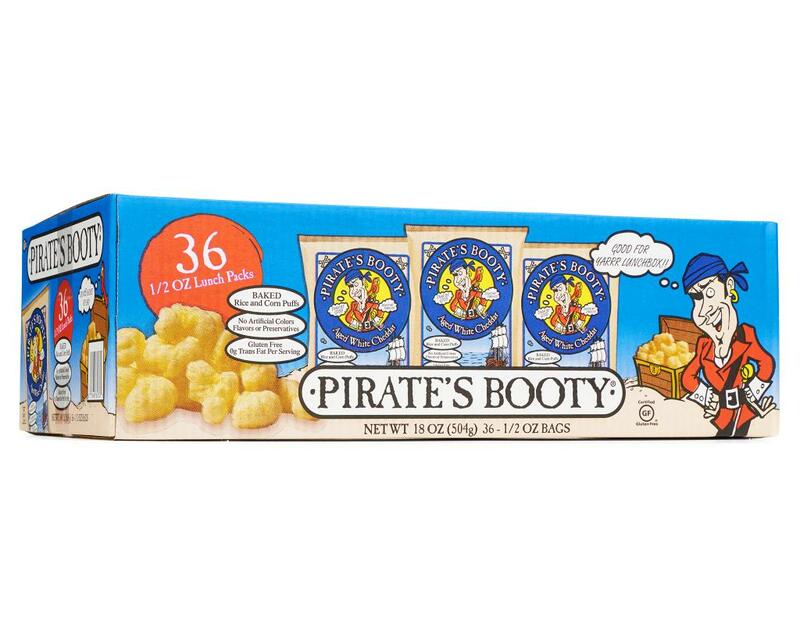 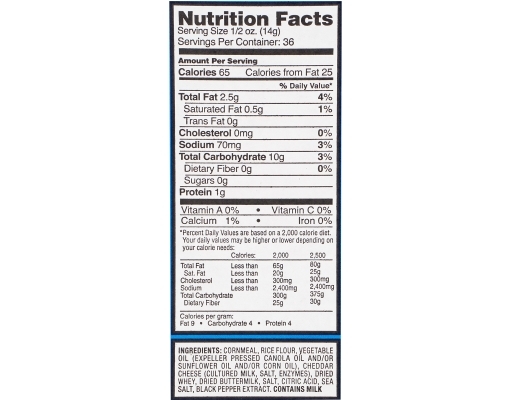 Pirate’s Booty Popcorn is a snack fit for the high seas. 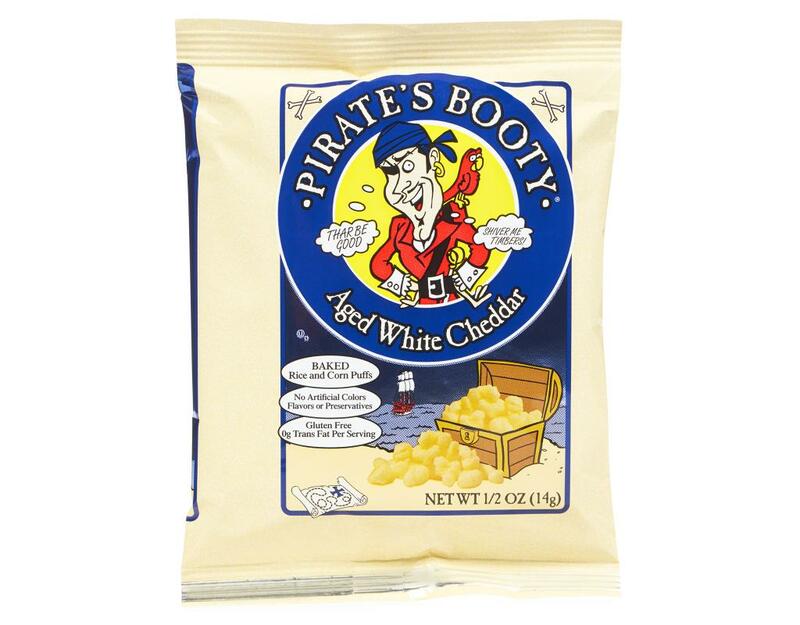 Baked, never fried, and blended with real aged white cheddar, puffed rice, and corn, we’d walk the plank for Pirate’s Booty Aged White Cheddar any day. 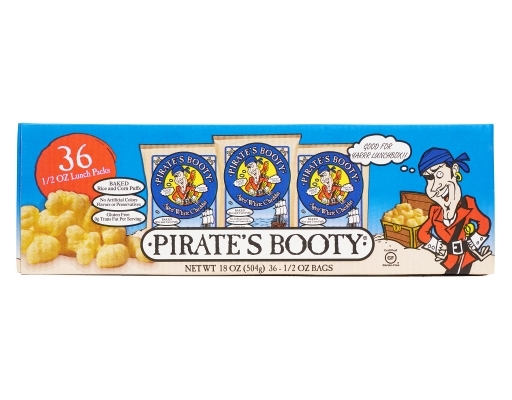 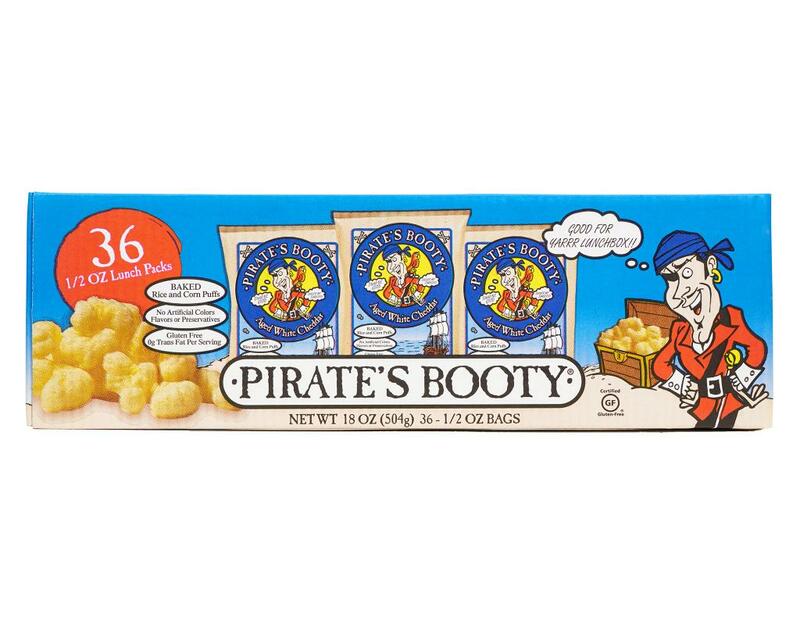 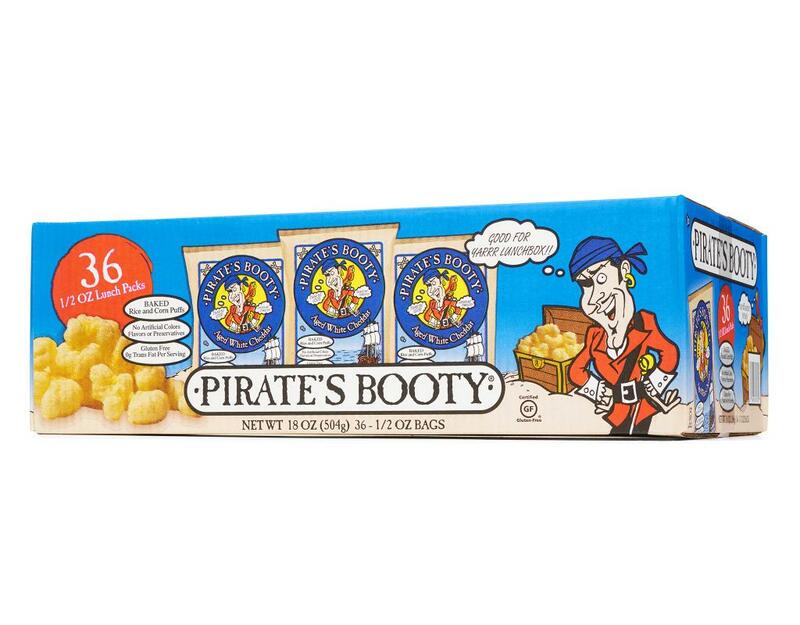 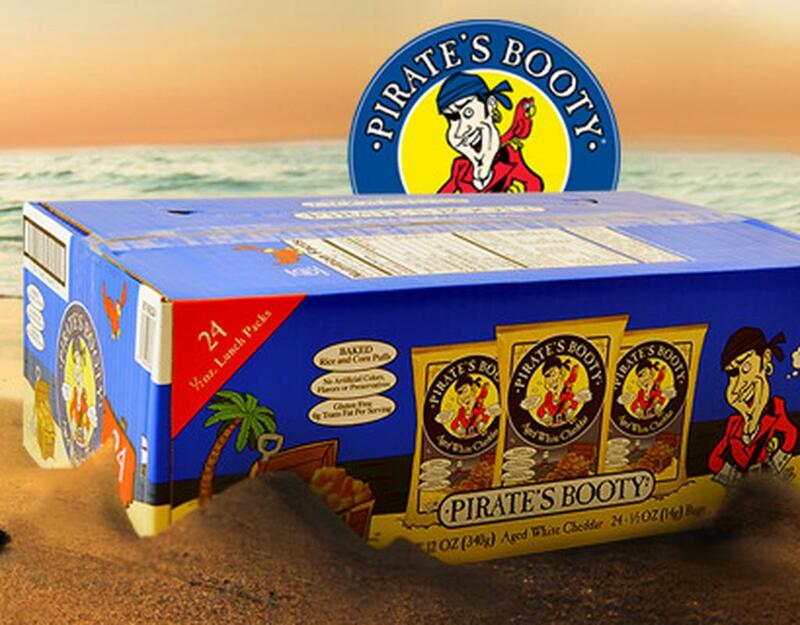 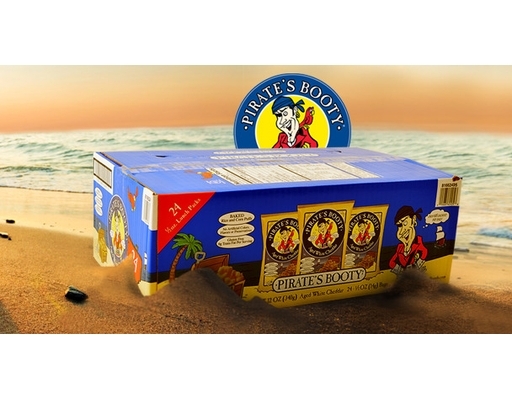 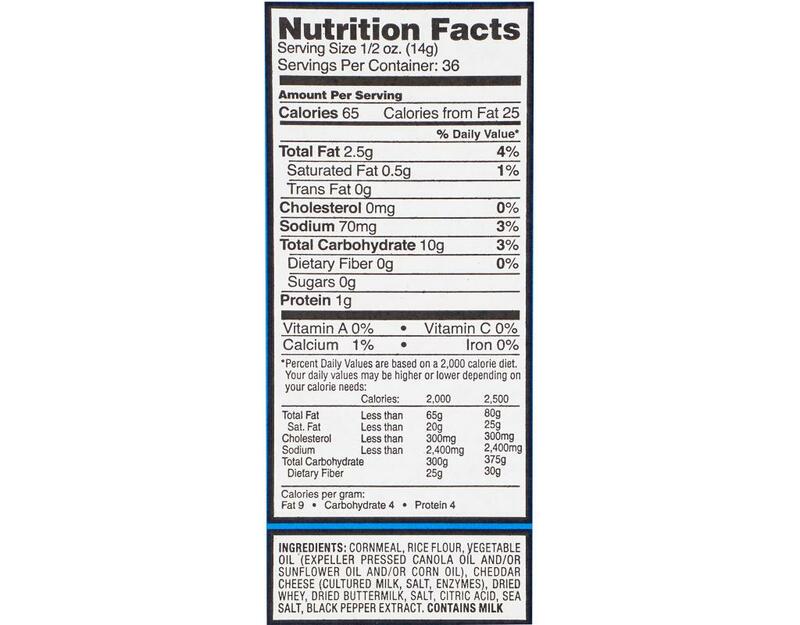 Arr-n’t you glad you can buy Pirate’s Booty in bulk at Boxed?